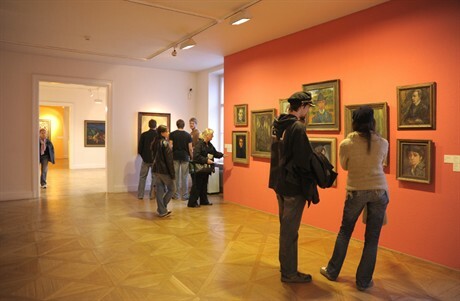 The Moravian Gallery in Brno is the second largest art museum in the Czech Republic. 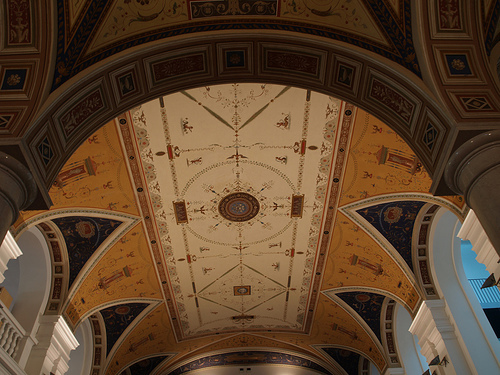 Its collections are located in five architectonically valuable buildings, which are part of the national cultural heritage. 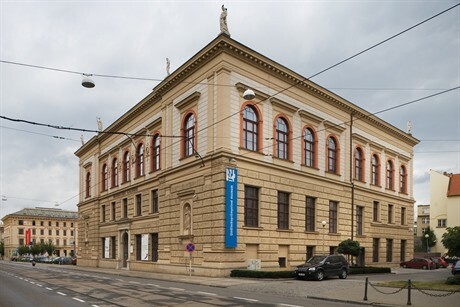 The history of this remarkable baroque complex in Brno is dated back to the mid - 14th century. However, the present appearance of the former Augustinian monastery is a result of its rebuilding in the baroque style by the architect Moritz Grimm in the mid-18th century. Following the reforms established by Emperor Joseph II the monks were replaced by officers of the local government who resided there until till the end of World War I. 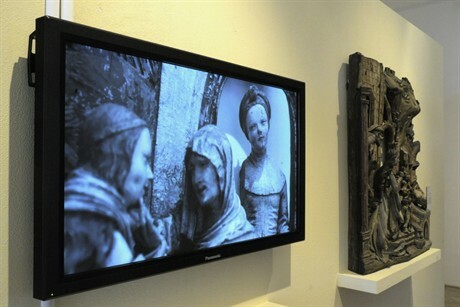 Today, the Governor's Palace offers a permanent exposition of art from the gothic period to the 19th century, which includes the drawing and graphic cabinet and a place for temporary presentations. Originally an apartment house was built in 1873-1874 as a northern Italy late renaissance construction. 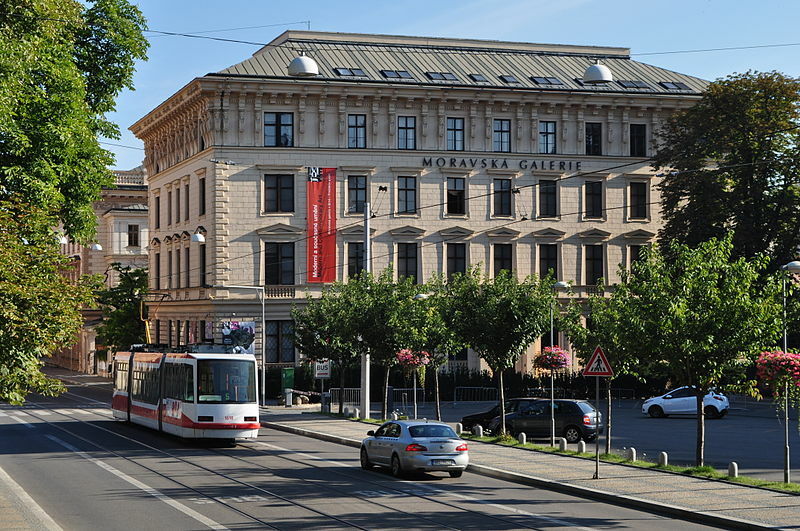 Commissioned by the Brno politician Alois Pražák was designed by the famous architect Theophil von Hansen who is also one of the creators of the Viennese Ringstrasse. Together with the neighbouring house, called „Besední dům“, the Pražák´s Palace constitues one of he most remarkable neo-renaissance architectural complexes in Moravia. 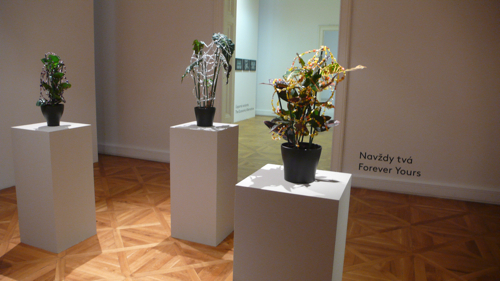 The Pražák´s Palace provides a permanent exposition as well as temporary exhibitions of modern and contemporary art. 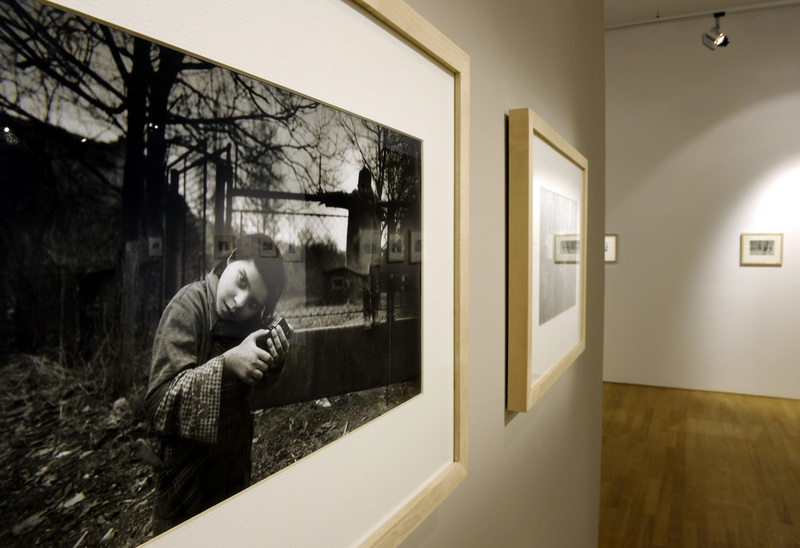 Permanent exposition of Czech art of the 20th century is located in the third floor. 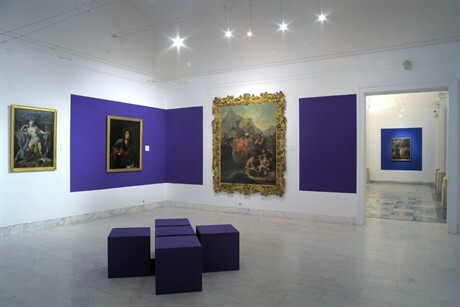 "The Atrium" on the fourth floor, with its extraordinary bright atmosphere. 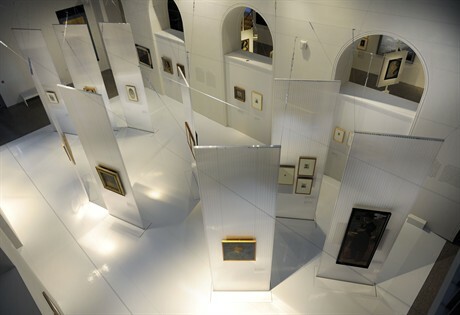 The ground-floor is devoted to temporary exhibitions. and in „The space for a Single Artwork“. 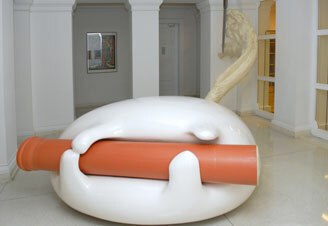 "The Space for a Single Artwork” is in front of the public gallery-library. 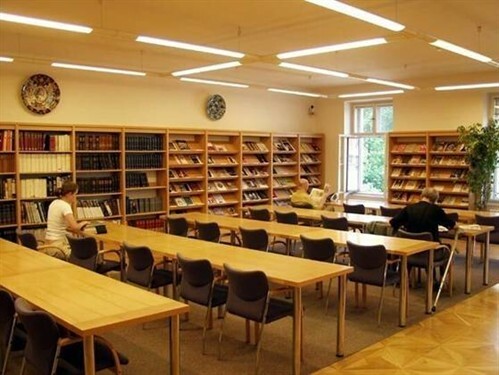 The public gallery-library is also located in Pražák´s Palace. improved by the leading functionalist architect Bohuslav Fuchs after World War II. 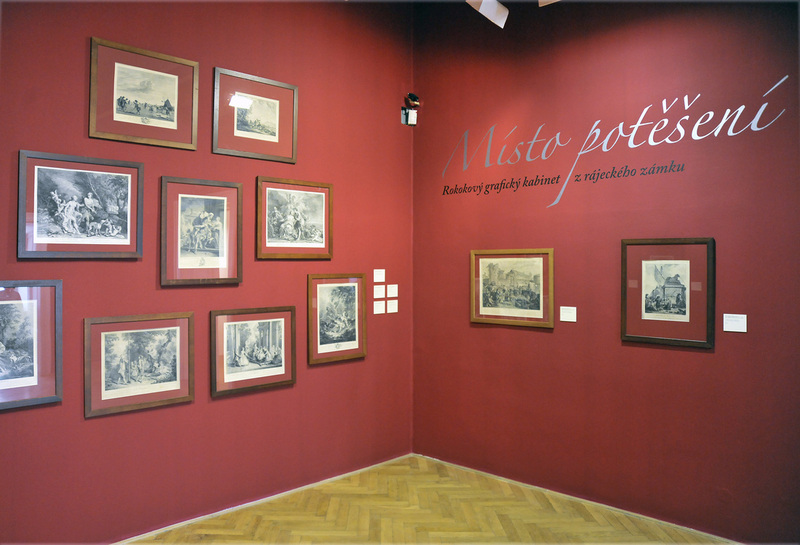 Permanent exhibition of applied arts from the Middle Ages to the present days is located in the museum. 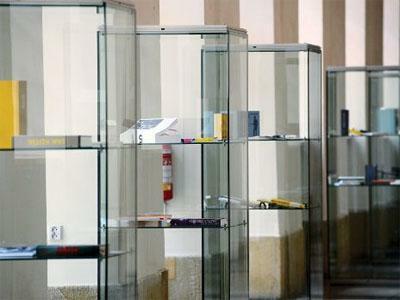 It contains the collections of glass, ceramics and porcelain, textiles, furniture and metalware. 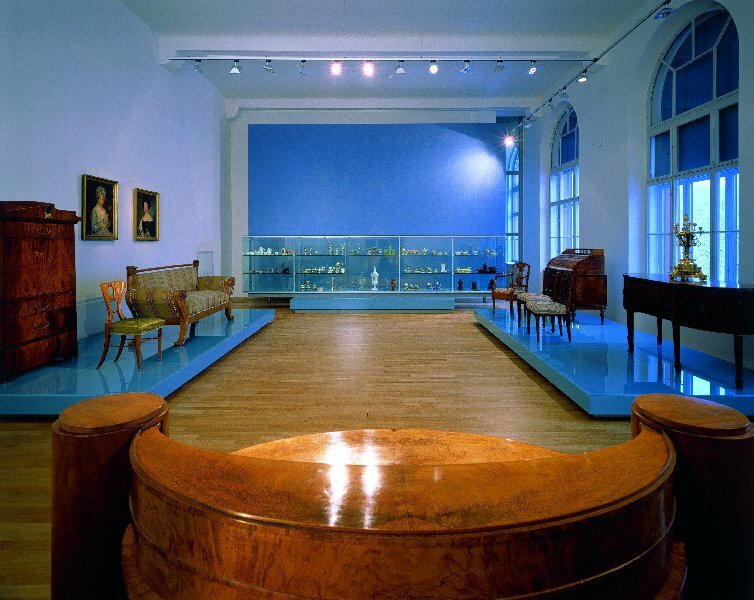 There are also rooms for temporary exhibitions (on the ground floor and 1st floor). ... and the "Camera" being the place dedicated especially to photography. 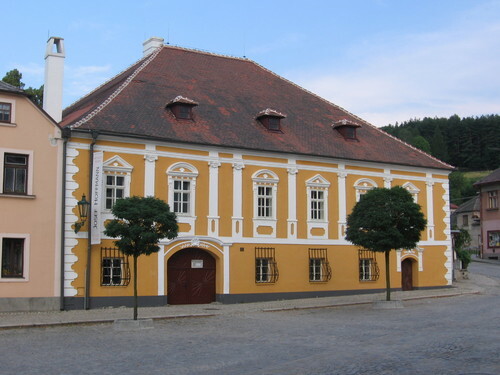 The house, where Josef Hoffmann was born, is located in the small town called Brtnice. It was owned by several generations of his descendants (1870 - 1956). As a renowned Viennese architect, Josef Hoffmann renovated the house in the style of Vienna Secession. He was focused on the interior. 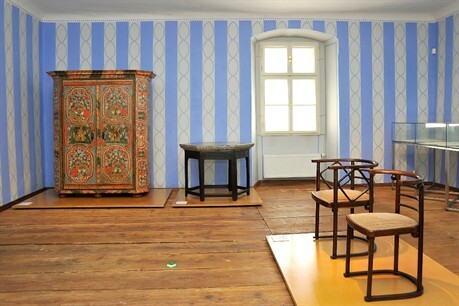 He designed new pieces of the furniture and also painted the walls in the rooms in vivid colours. The architect Dušan Jurkovič purchased the land for the construction of the house at the beginning of September 1905. It was the part of Žabovřesky in the early 20th century. It was an outlying village at the time, which became the part of Greater Brno in 1919. 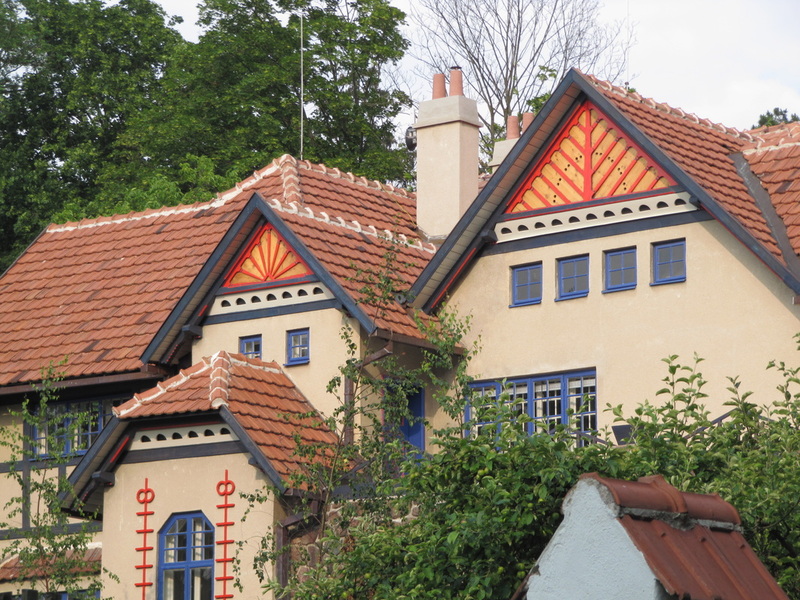 The Jurkovič House was the first building in this part of the village.The Jurkovič House blends elements of the modernism - both British and Viennese - and the folk art. That is why the construction is rather unusual. The basic building material is stone, wood and cork. The wooden frame construction has the quarry stone base. 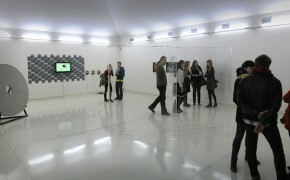 Jurkovič House is an unique cultural and educational center, which offers many opportunities for different kinds of events.